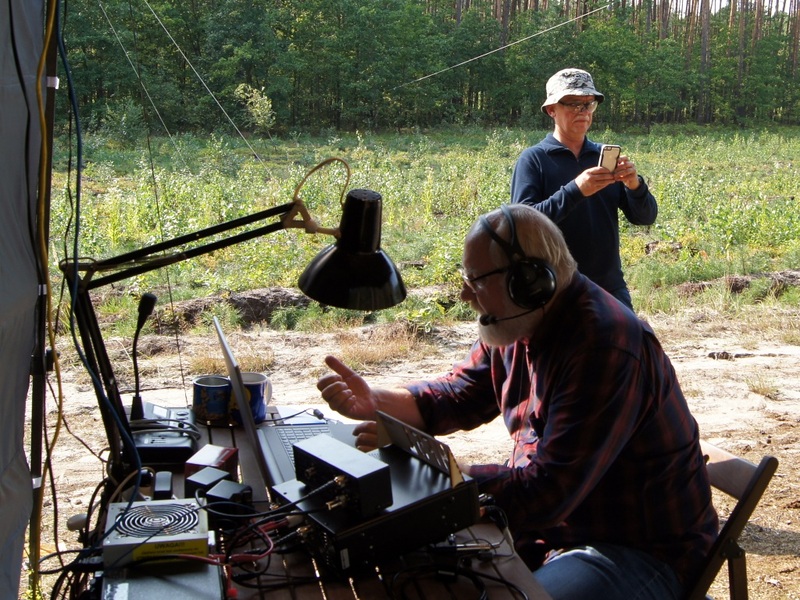 After a successful escapade on the CW part of the Fieldday competition in June, we organized another trip to take part in the phone part of the contest on September 1-2. This time there was no rain or storm, the weather was for 59! There were many operators willing to work on the SSB: Andrzej SP5DDF, Wojtek SP5DPD, Marek SP5ISZ, Marek SP5IXS, Zbyszek SP5JSZ, and me. For this reason, there was more time to relax, such as canoeing and swimming (not necessarily planned) in the beautiful river Rawka. 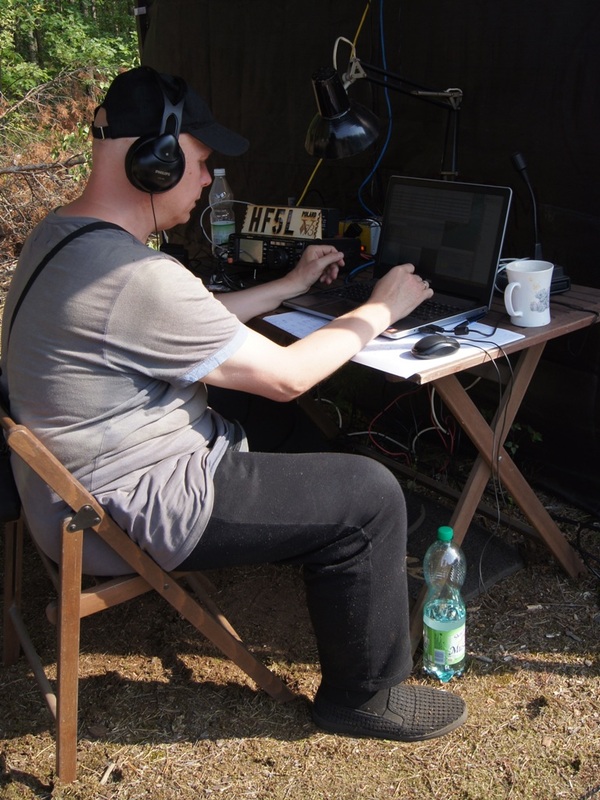 Piotr SP5-73-012 avoided the radio station, he preferred to operate the grill. And good, pork and black pudding were just as important as DXs. 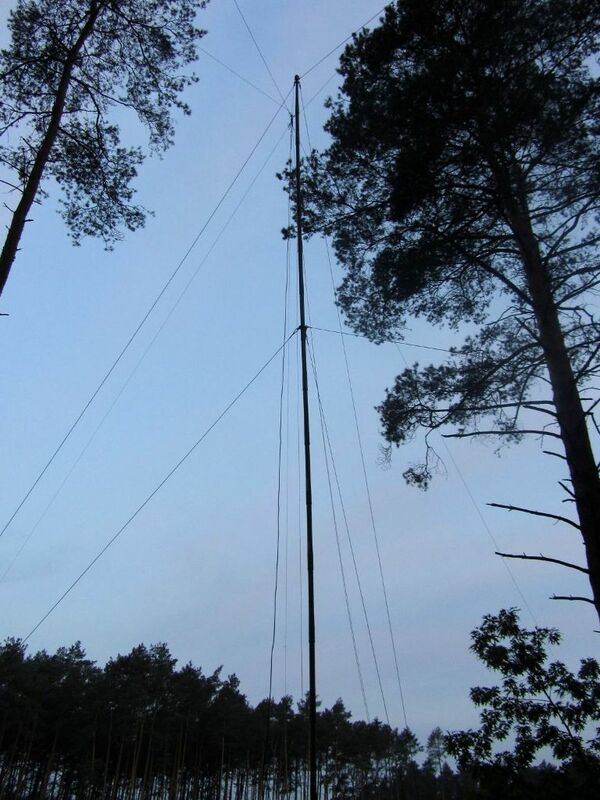 The mast is already standing! 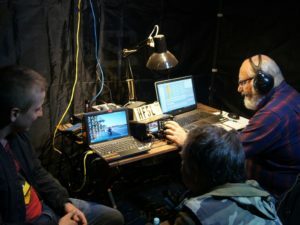 The antenna system was effective, although after several experiments (in this edition) in the next year’s competition we will be able to make some modifications. Regarding TRX (FT-991) I think it needs to be changed. 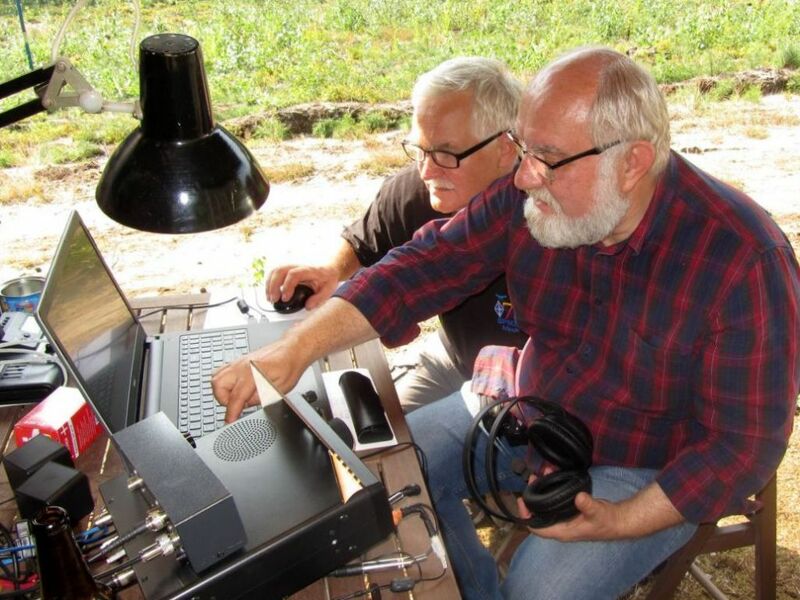 A device with potentially large capacities, has a receiver with a rather low level of efficiency and to ensure separation with other stations it would be necessary to work with the power of about 2 KW as Russian filmmakers (below). Another problem is access to TRX control elements. Access via the TRX menu is a bit complicated. It’s fun, after all. P.S. Sleeping places should be agreed before the start of the competition. Necessarily. 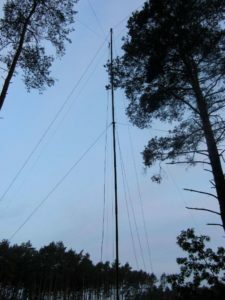 Antennas at 160m, 80m and 40m were dipoles, or rather inverted-V stretched on the mast as in the photograph. They have been tuned to the center of the audio band and it’s hard to find anything better here. 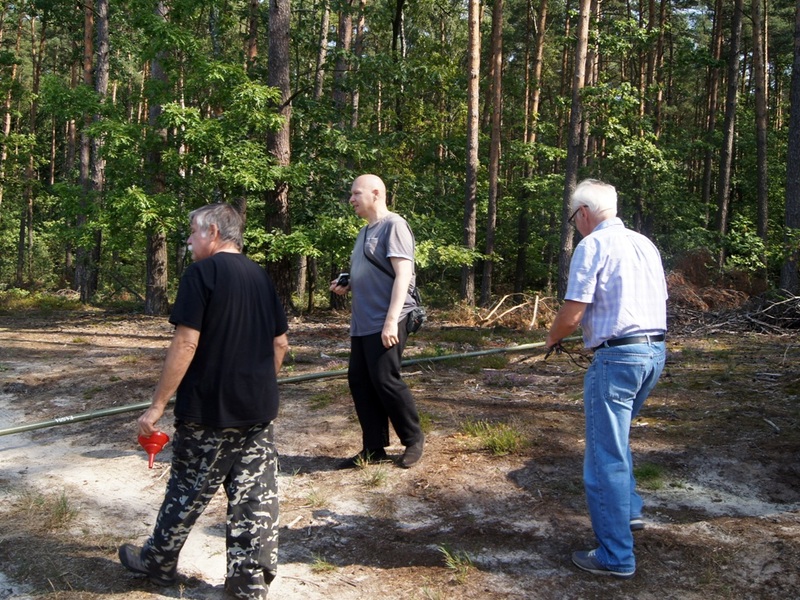 We used a vertical rod-type antenna with a CG-3000 box for higher frequencies (thanks to Marek SP5ISZ and Wojtek SP5DPD for lending). It performed decently for the 40m and higher band. 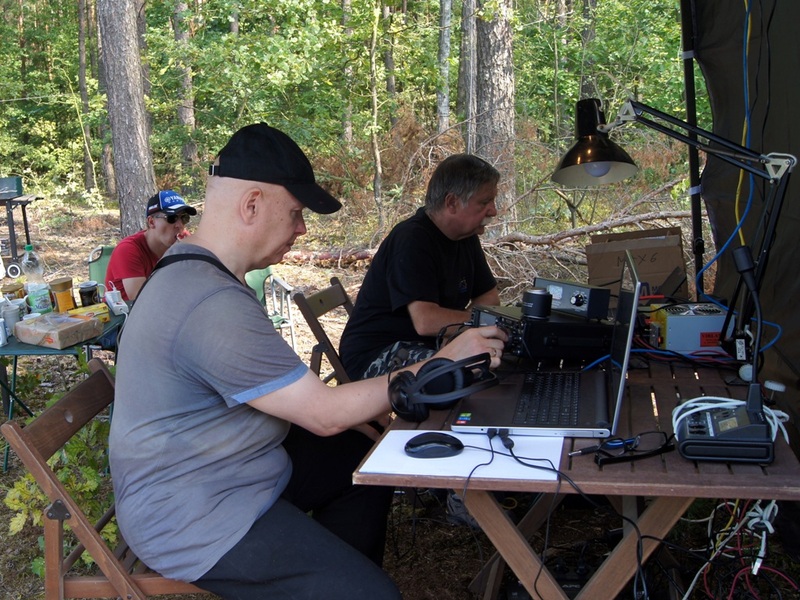 Our result is 556 QSO (150450 points, category: portable, multi operator, low power, assisted). For the future, we can try QRO (500W is enough), plus a directional antenna, it seems to me a good idea. FT-991 does not impress, especially the receiver. It is better to use the SDR next time, e.g. SunSDR 2 PRO with power amplifier. 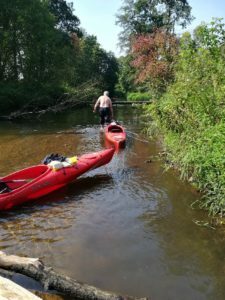 Or maybe you have a better proposal for the next expedition? However, I would start with antennas. That’s why we started in the assisted category. Unfortunately, it is not easy, because if the propagation will be similar to the last one, the directional antennas at 80 and 40 m would be useful. Not necessarily revolving, because the directions with the largest number of correspondents are unlikely to change. We have 8 months ahead of us to the CW session, maybe we will come up with something. 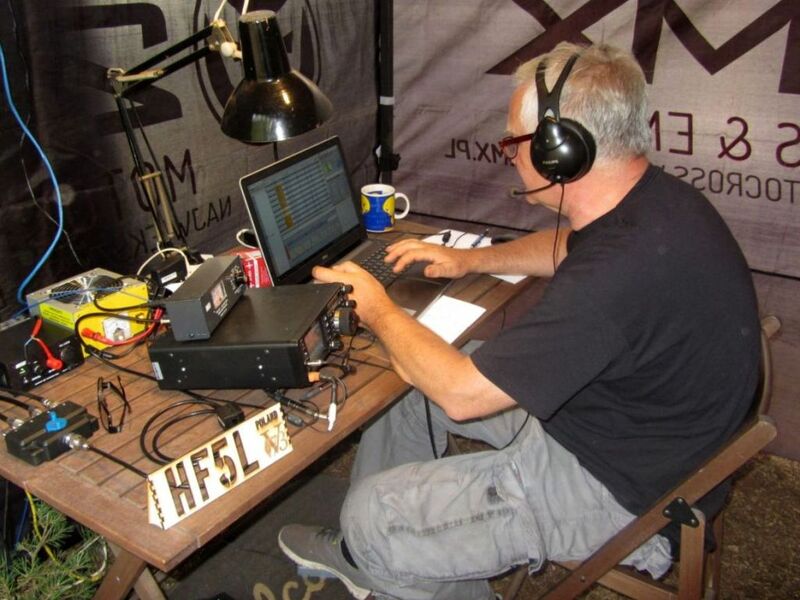 I do not agree on the opinion of FT-991. Looking at parameters like Noise Flor or Sensivity is one of the best receivers on the market. Why is it only in the middle of the rate? (e.g. in the Sherwood ranking). Because it has a relatively weak “third order dynamic range”. When working in the field when there are no close interfering stations, this parameter is less important. When it comes to shaping the band, eliminating distortions, etc., thanks to DSP (Digital Signal Processing), the possibilities are huge, such as in SDR radio, so unobtainable in any analog radio. According the transmitter, the signal (after proper optimization) is excellent (also thanks to DSP). 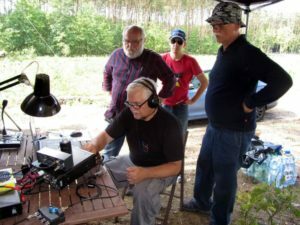 I think that this is a perfect radio for trips, especially if you have an external antenna box. As for the inconvenient manual operatio, it is mainly a matter of practice. 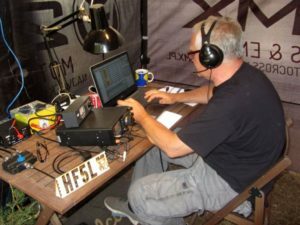 The Flexradio dominates the rankings, it seems that we have access to such. My SunSDR is too delicate, especially the connector, moreover it just broke down and is on the service. Regarding the category – non asissted looks much more popular. It’s OK for me. 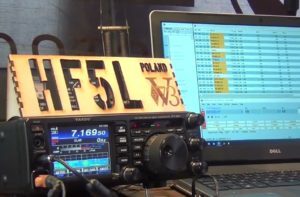 During the competition I did not have time to look at the bandspread – either I called CQ, or I was looking for a station and tuned the band from top to bottom. Antennas – dipoles have directionality of 2dB, so negligible, especially in the case of their non-ideality. For higher bandwidth – I’m in favor with directional antenna. 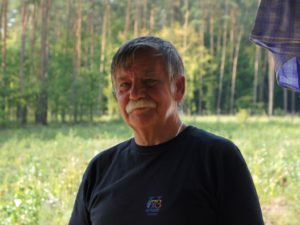 Wojtek promised Hexbeam. But a vertical (non-directional) antenna must be mandatory. “Third order dynamic range” is a key parameter. What is the difference between IP3 and 3rd order dynamic range? What is the relationship between the RX sensitivity and the 3rd order dynamic range? Who will explain it to me has a beer or two. 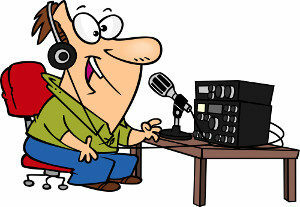 I am opening a new thread: How to measure the performance of the HF receiver? Cool forum, with many interesting threads. I will definitely come back here more than once.